How did the American media system become what it is today? Why do American media have so few public-interest regulations compared with other democratic nations? How did the system become dominated by a few corporations, and why are structural problems like market failures routinely avoided in media-policy discourse? 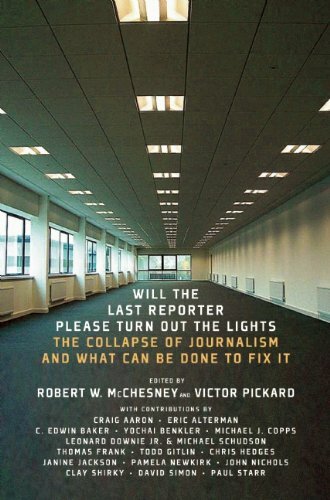 By tracing the answers to many of these questions back to media-policy battles in the 1940s, this book explains how this happened and why it matters today. Drawing from extensive archival research, the book uncovers the American media system’s historical roots and normative foundations. 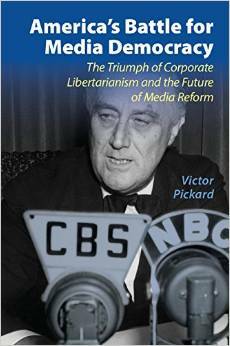 It charts the rise and fall of a forgotten media-reform movement to recover alternatives and paths not taken. As much about the present and future as it is about the past, the book proposes policies for remaking media based on democratic values for the digital age.